Teaching with TLC: I (oh, I mean my son) graduated! I (oh, I mean my son) graduated! I did it! I really did it! Never thought I would have done it but I did it! So what did I do? I homeschooled all the way from preschool to high school. I can't believe it! 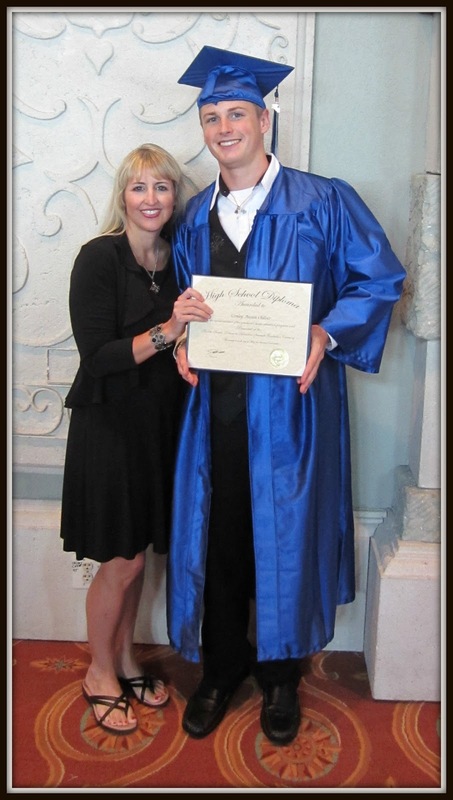 When my son received his diploma at the Florida Homeschoolers Graduation Ceremony last week, I was elated. I felt like the parents should be right beside their children on the stage since these parents were graduating from homeschooling, too. What a rewarding time it was for everyone! My homeschooling journey started HERE and it will not be over for a l-o-n-g time still. Click HERE to see what I mean. And many days there are challenges, particularly the ones that giggle and cry and cause major distractions like HERE. But I am thankful to be a homeschool momma and couldn't ask for a better job. Enjoy your precious children. They really do grow up fast.